Are you looking for the best way to generate traffic to your website without spending tons of money on advertising? Do you also want to learn how you can do it without spamming yourself all over the internet? Then this article is for you! 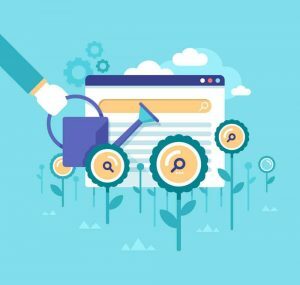 I’ll just skip right to the good stuff… if you don’t want any of the back-story – the #1 best way to generate traffic to your website is with organic search traffic. What does that even mean? It means, people who are searching for the stuff that you are selling/providing/telling. Want to get found in google search now? 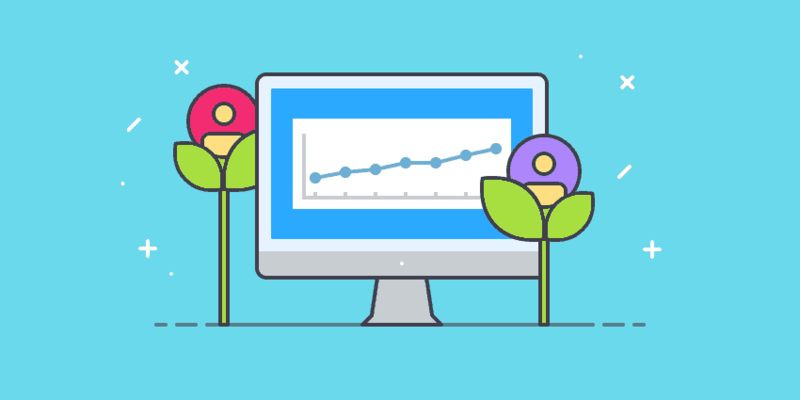 How To Get Organic Search Traffic? Why would you wanna do all this work? Why would anyone want to go through the hassle of learning this organic traffic or SEO thing? Can’t you just pay someone else to do it? Well heck yea you can! BUT consider this… having a constant stream of people coming into your business is the lifeline of your business, right? Don’t you want to know how people are coming into your business? Don’t you don’t to know if they are qualified buyers or just tire-kickers? Heck yeah! Because then you’ll know just how much effort it will take to convert them into buyers! So grab my free SEO checklist which will help you to drastically increase your visibility in search (unless you’ve already done this stuff, then onto the masterclass!). You may also like this post about how to get emails from people with just one click.